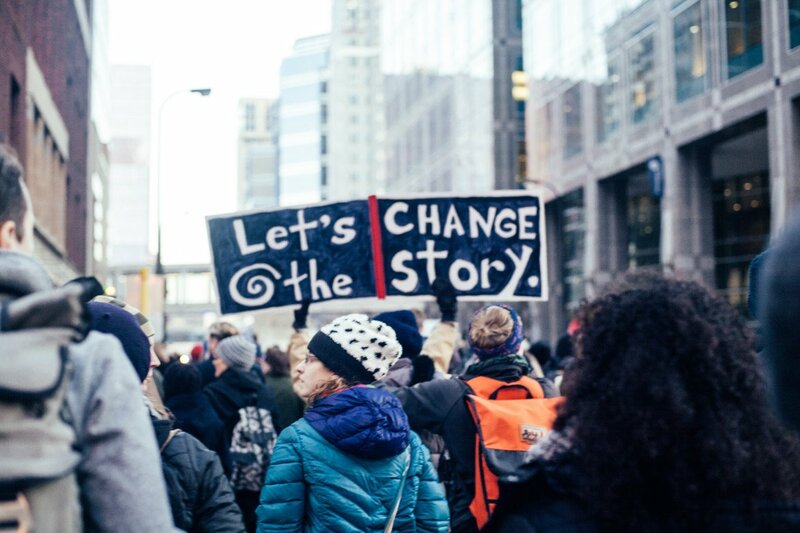 Twin Cities Daily Planet, an award­-winning online publication powered by Twin Cities Media Alliance (TCMA), is looking for contributors who reflect our mission to amplify and connect marginalized voices. For us, marginalized refers to the communities who have historically been oppressed in society and kept out of mainstream media, such as people of color, LGBTQIA, immigrant and refugee, indigenous, ex-offender, low-income and disabled communities. There is room on our platform for mission-centered work that comes from allies to marginalized voices – and we welcome that. But such work needs to forward the conversation beyond the realities marginalized communities deal with every day. The Daily Planet endeavors to share stories that challenge dominant narratives, bring context and nuance to complex issues, and support and spotlight local communities. In order for us to authentically share the perspectives of historically marginalized communities in the Twin Cities, our contributors need to bring empathy, expertise and an equity and justice lens to everything they do. WRITERS: 1000+ word articles including a narrative focusing the story, interviews, research and a nuanced perspective. PHOTOGRAPHERS: Photos to accompany stories, photo essays. DESIGNERS: Illustrations and graphic art to accompany stories, portraits. VIDEOGRAPHERS: Interviews, short documentaries, recording community events. PAY: Contributors to the Daily Planet usually receive $50-$300 per story published, depending on media type, how much editing is needed, whether the piece was turned in on time and the length of the piece itself. FREQUENCY: We are hoping to gather contributors who can take a new assignment every 4-8 weeks. PROFESSIONAL DEVELOPMENT: Access to workshops, discussions and networking events to improve your media skills. DOING GOOD: Help to push the conversation on issues that affect your neighbors, your community. Our platform is here to help your voice be heard. If you are interested in being a contributor to a growing, award-winning publication, email editor@tcdailyplanet.net. Please be prepared to submit two or three writing samples. What kind of writing samples do you need to submit to be considered for a contributor position? We are looking for samples that show a narrative journalistic writing style. Published articles, blog posts, creative non-fiction are all great. Please send to editor@tcdailyplanet.net. The StarTribune article on March 18, “Nonprofit paid to help with minority hiring at stadium short of goal…Workforce Is Diverse, But No Thanks to Nonprofit That Was Hired to Help”, totally missed the mark. We expect better of the StarTribune.